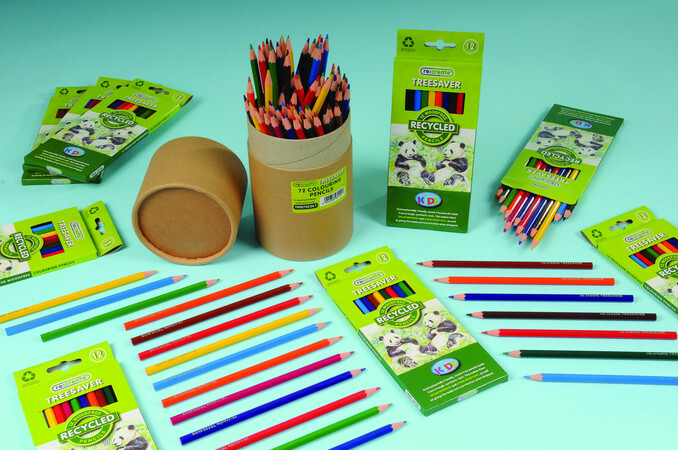 Re:Create offers the stationery market uniquely recycled items in recycled packaging – the ultimate guilt-free brand for stocking up an environmentally friendly classroom. That’s why, this week, we’ve gone for the whole Re:Create range as our Product of the Week instead of just one item. 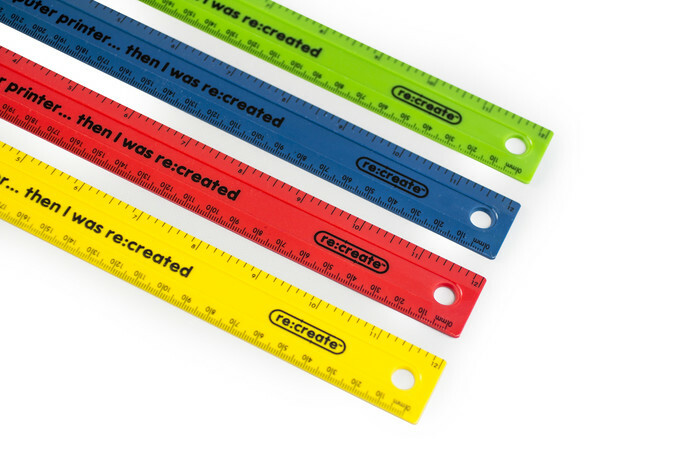 Keep reading to find out what goes into our Re:Create pencils, rulers, sticky notes and more. 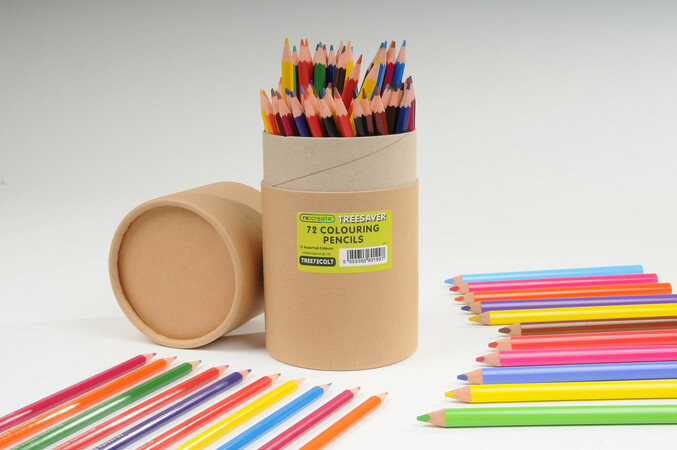 Plastic cups, paper and even computer printers have been recycled to create the HB pencils, colouring pencils, rulers and repositionable notepads that Re:Create offers. …splinter proof, and chew resistant. So not only do classrooms get to rest in the knowledge that they’re being environmentally friendly but they’re being safe for the students, too. …and good for helping you keep on top of your to-do list! 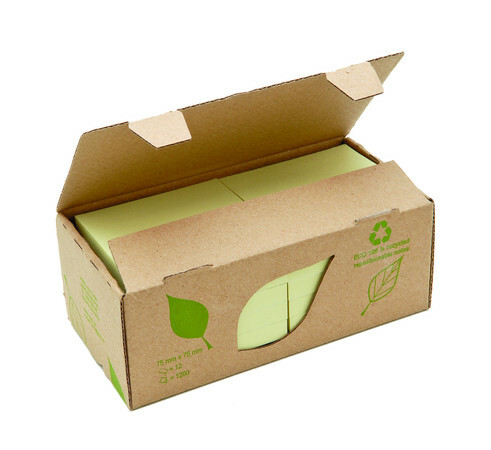 Each pad is 100% recycled paper, and the box is made from recycled materials too. Better yet, there’s no individual wrapping around each pad. Recycled can be colourful and exciting too! Every Re:Create ruler is colouring and shatter-resistant, 30cm long, and includes both metric and imperial measurements. You can view the whole Re:Create range on our website here, or in our brand new, shiny catalogue on pages 87-89. Hint: If you haven’t received a copy yet, you can view the digital version here. Get in touch with us at info@eastpointglobal.com or call us on 01505 525555 if you’re interested in stocking any of our Re:Create recycled and recyclable stationery items. Want to keep up with our Product of the Week recommendations? Come and join us on social!